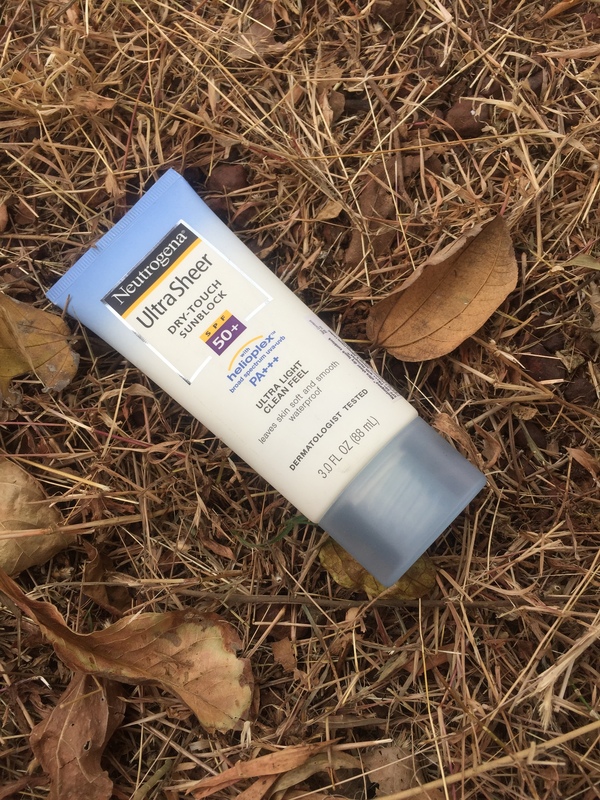 Payal’s Impression:- Like I said, I was looking for a higher SPF, but this one was strongly recommended by a couple of friends so I went ahead with it. And it said lightweight and creamy in texture which absorbs easily. When I tested it, my skin didn’t feel oily and greasy which was a big plus as I have a combination skin which gets oily in no time. It has a matt finish with a hint of shine which blended well in my skin. When I used it more liberally in Goa, I realised it is also non – sweaty which was a relief as the weather was killingly hot outdoors. Though I still tanned quite a bit as my skin is sensitive to extreme weather, yet I thankfully did not burn and my skin did not darken as much. Thanks to Neutrogena’s exclusive Helioplex technology, it is perfect for all skin types. Packaging:- It comes in a sturdy, white and sky blue squeezy type bottle. It has a tiny nozzle which dispenses adequate amount of product. Perfect to take along on a trip without worrying about spilling and bursting. Pricing:- It is priced at 499/- for ml which is totally worth it for the broad spectrum of protection it has to offer. Yay or Nay:- Definitely a Yay. 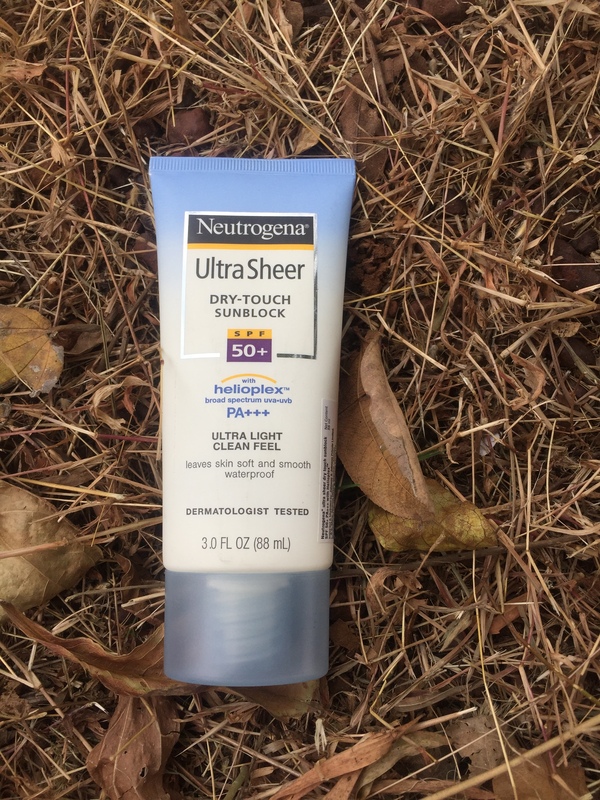 It definitely is a great product and Neutrogena has done wonders with this one. I will definitely buy it again.